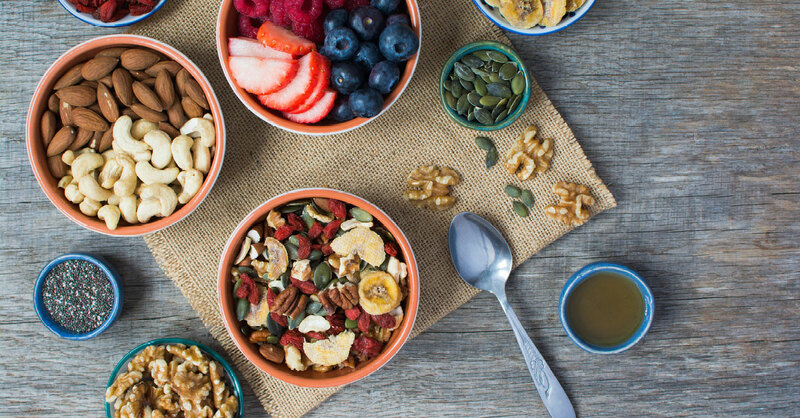 Although a packed lunch can be a healthy alternative to cafeteria food, making sure all those required vitamins and minerals also squeeze into that brown bag can be a challenge. Just as the hot lunch counter may be laden with unhealthy foods, so may a poorly packed lunch. 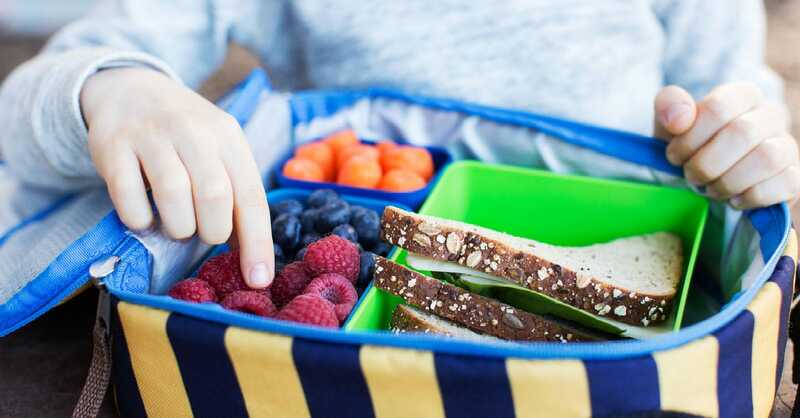 Whether your child wants to pack lunch every day or just on "mystery meat Mondays," there are a few things to consider when he or she forgoes the cafeteria fare.